It’s April Fools’ day, which means there isn’t going to be a lack of good jokes and jabs taken around the internet. 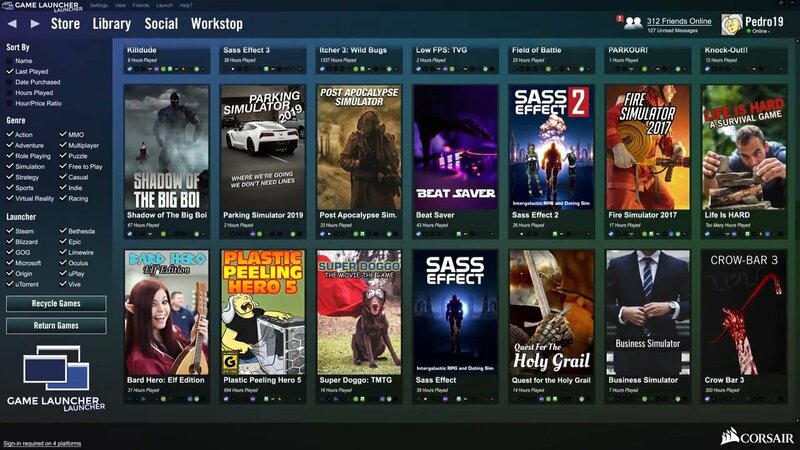 Over the past several years, many game developers and product creators have also taken to getting in on the jokes, and this year Corsair has brought a worthy one to the table by introducing the Corsair Game Launcher Launcher. 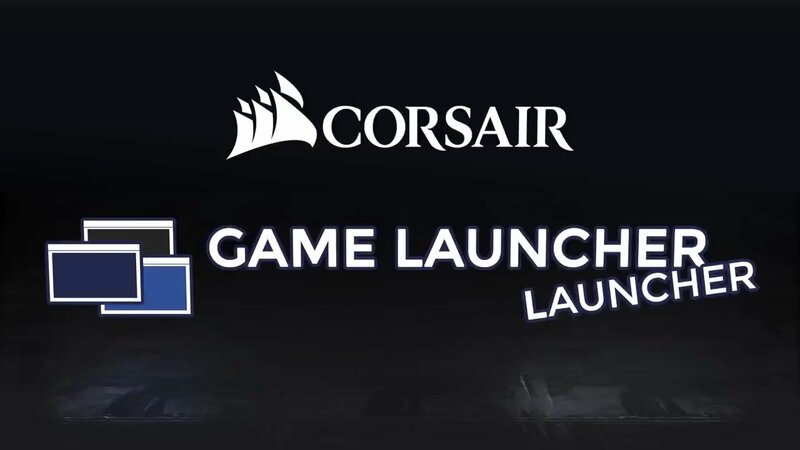 According to the video promotion released by Corsair, the Game Launcher Launcher will allow users to log into every single one of their game launchers right from one place. Working alongside the brightest minds on Reddit, the gaming experts at Corsair have put together a useful piece of software. On top of being able to launch all your games from one friendly place, users will also be able to purchase items directly through the Game Launcher Launcher. Alongside normal purchases, the Launcher will also allow users to purchase RGBucks, a special in-app currency that you can use to buy new games, downloadable content, season passes, and of course, new skins for your favorite characters. The prices on offer here are very fair, offering up to 107 RGBucks for just $160.00. What a deal! The best feature, though, is the ability to recycle games. People using the Game Launcher Launcher will be able to select up to three games they don’t want, and then recycle them to be rewarded with a new title that’s chosen randomly from a lootbox. Why choose a game when you can let the experts at Corsair choose it for you? The Corsair Game Launcher Launcher puts all your PC games into one handy place! All April Fools' jokes aside, it actually wouldn’t be bad to have one place for all my PC games to go. Sure, I wouldn’t want all the dumb things like infinite friends list and notifications, but a central hub for all my stuff would be nice. While I don’t have any big issues with applications like Origin or the Epic Games Store, it’s really annoying having to log in to five different applications to play all of my games. You can learn more about Corsair’s other REAL products by heading over to the official website.